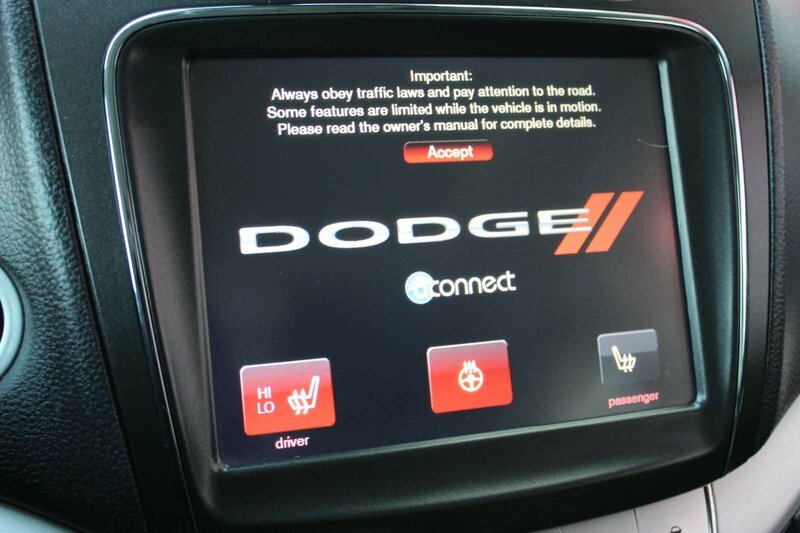 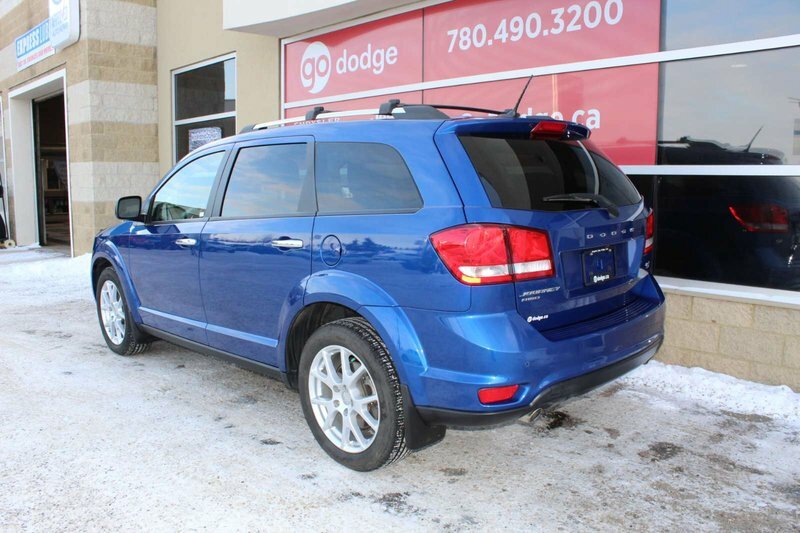 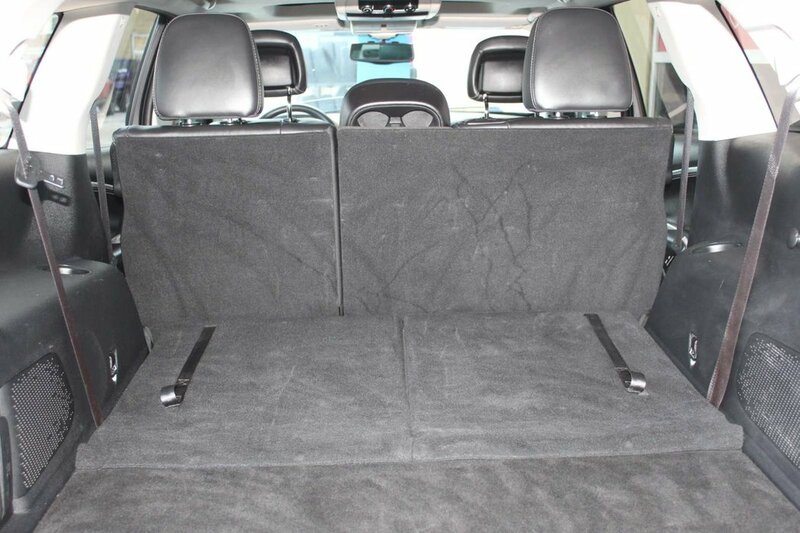 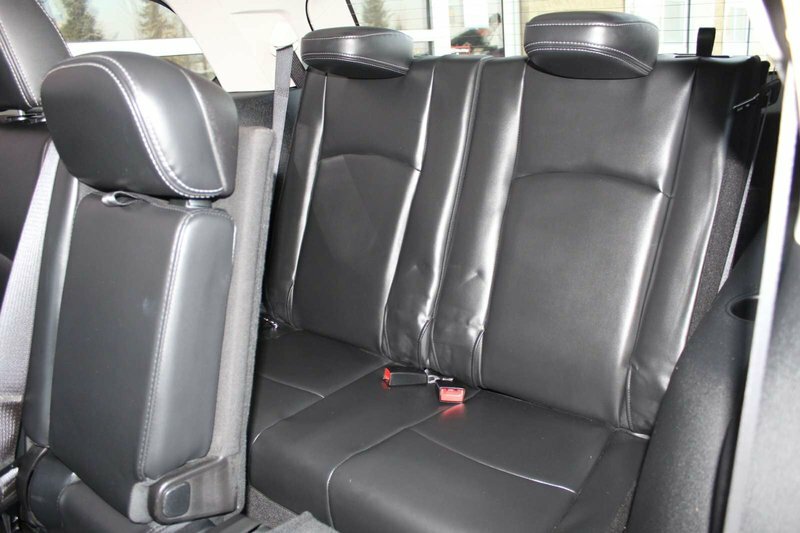 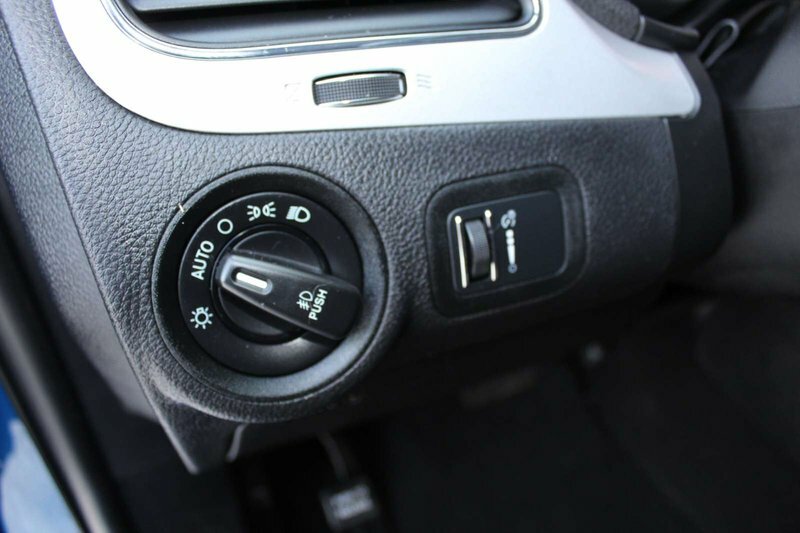 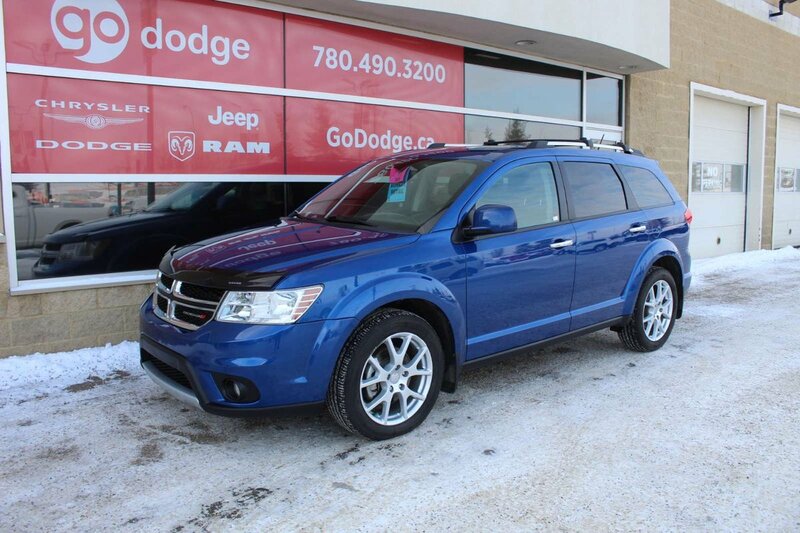 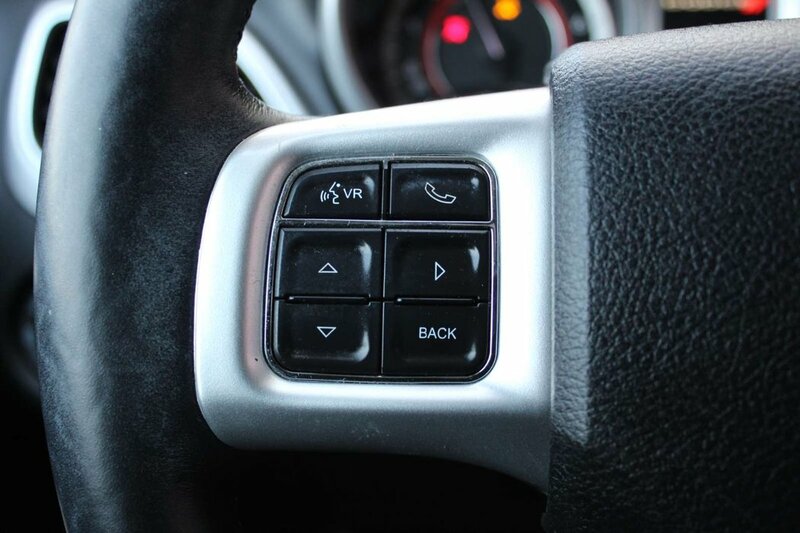 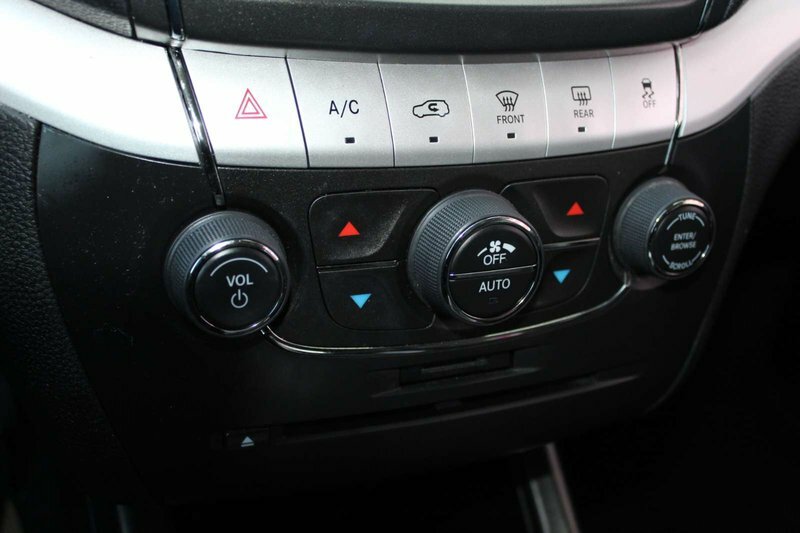 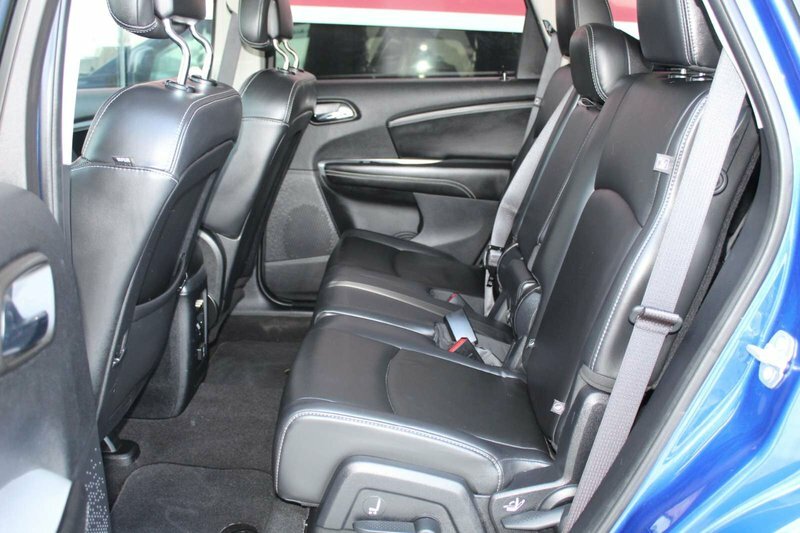 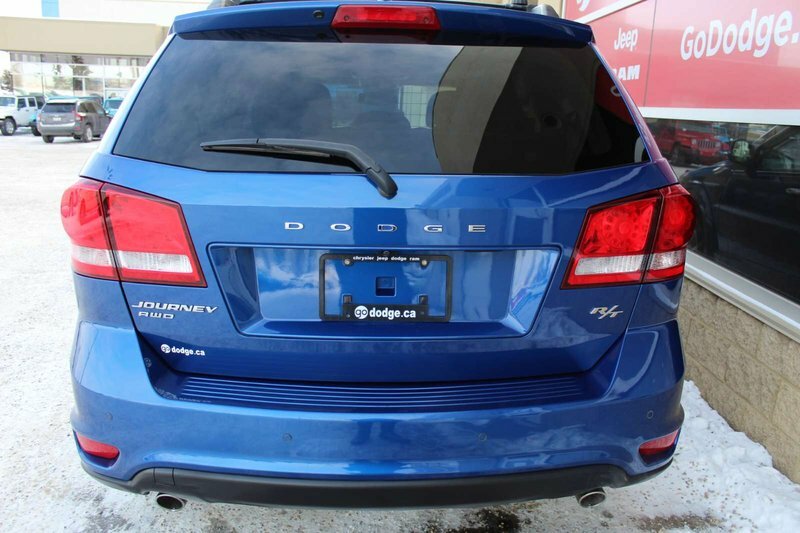 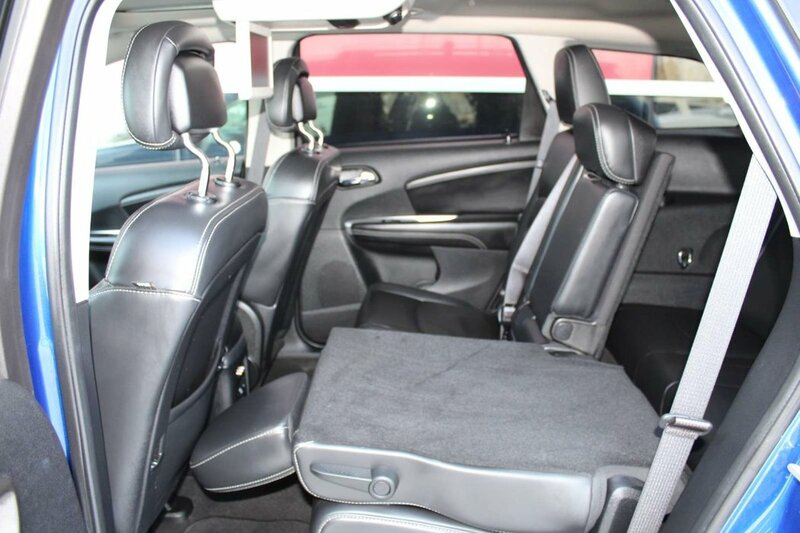 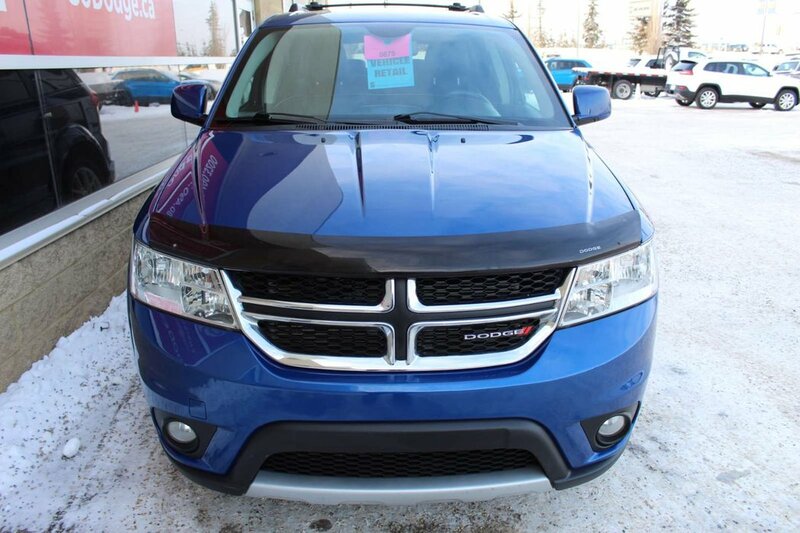 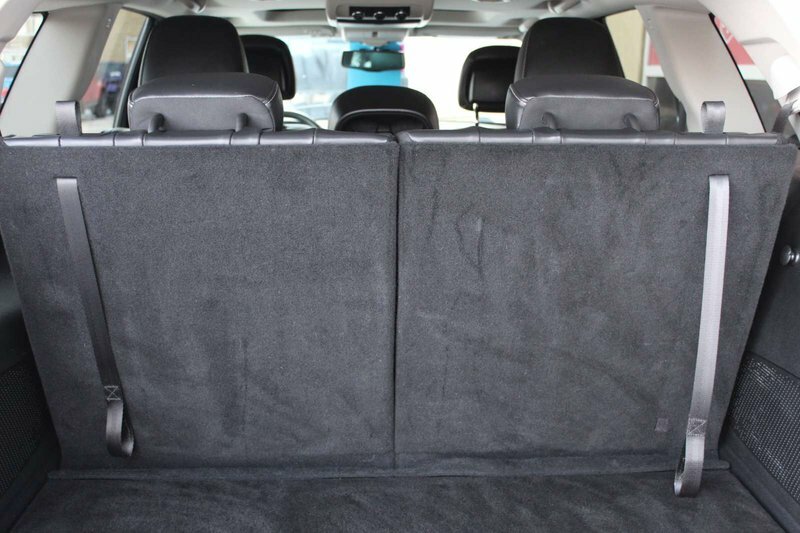 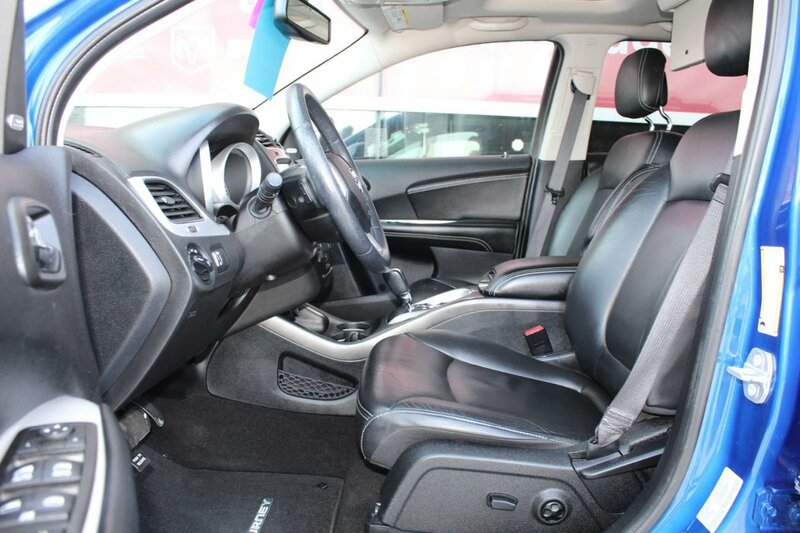 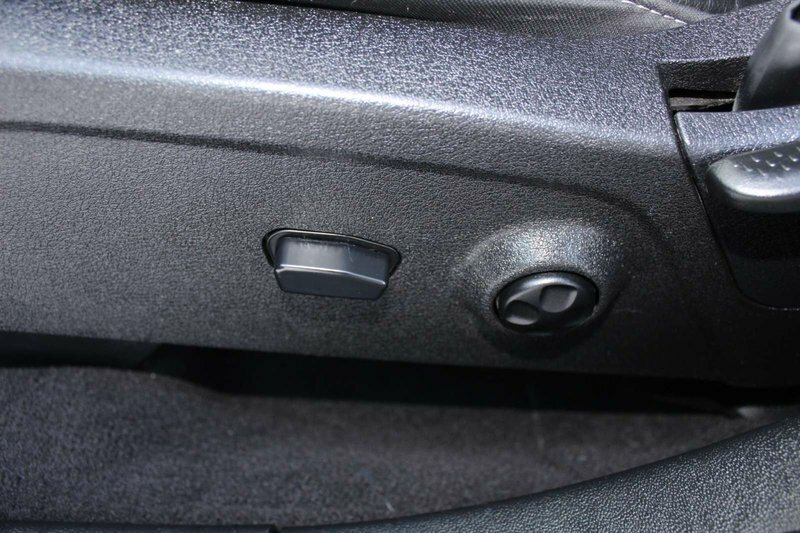 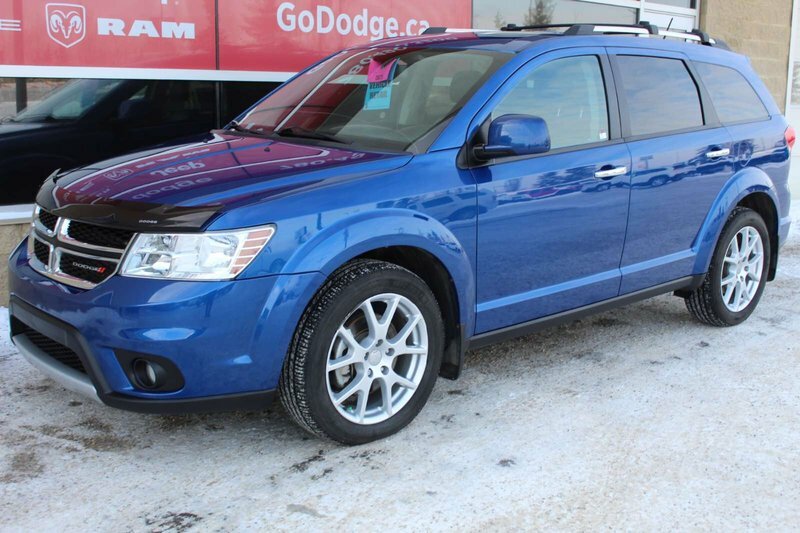 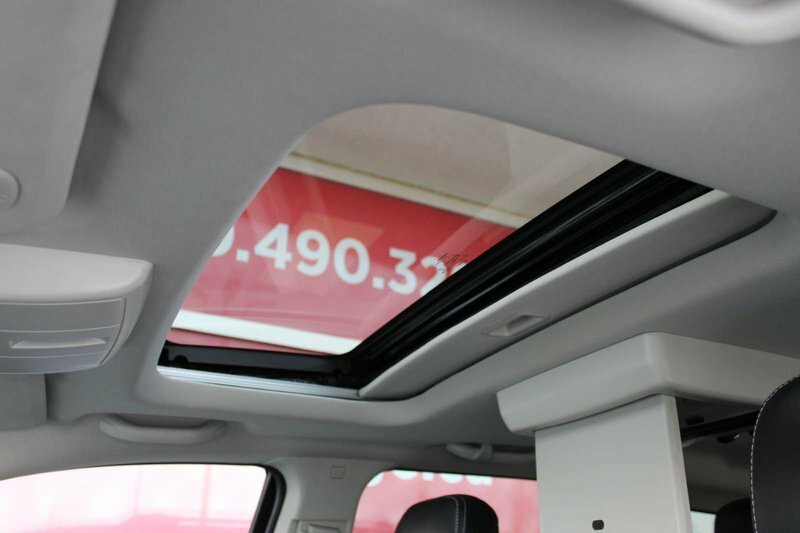 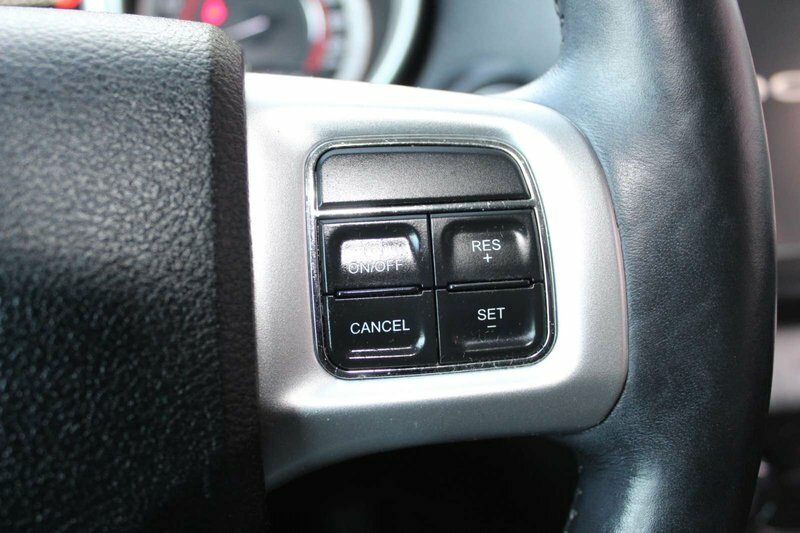 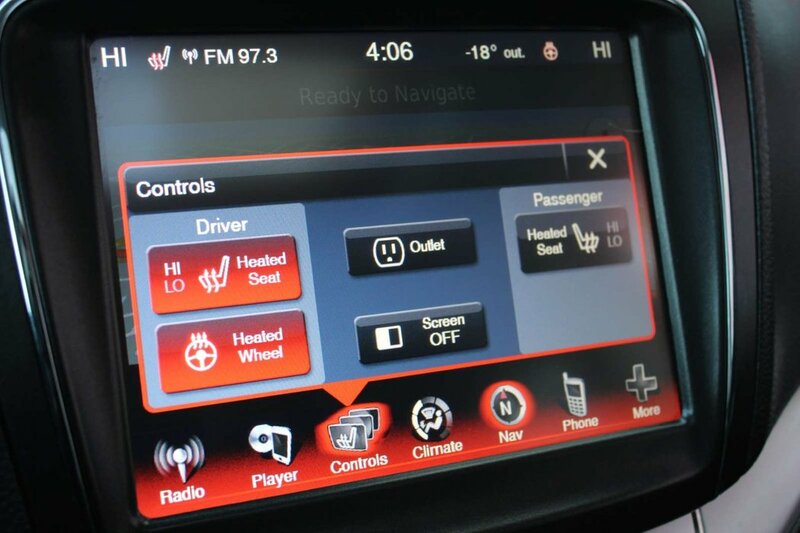 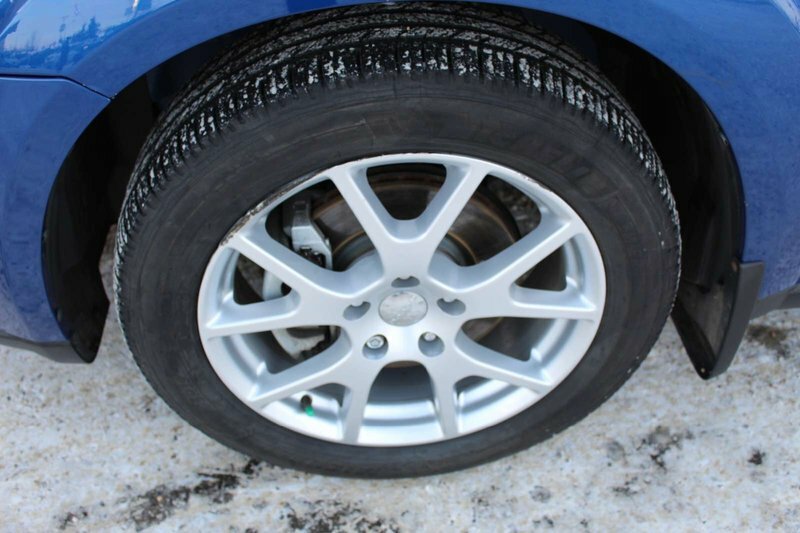 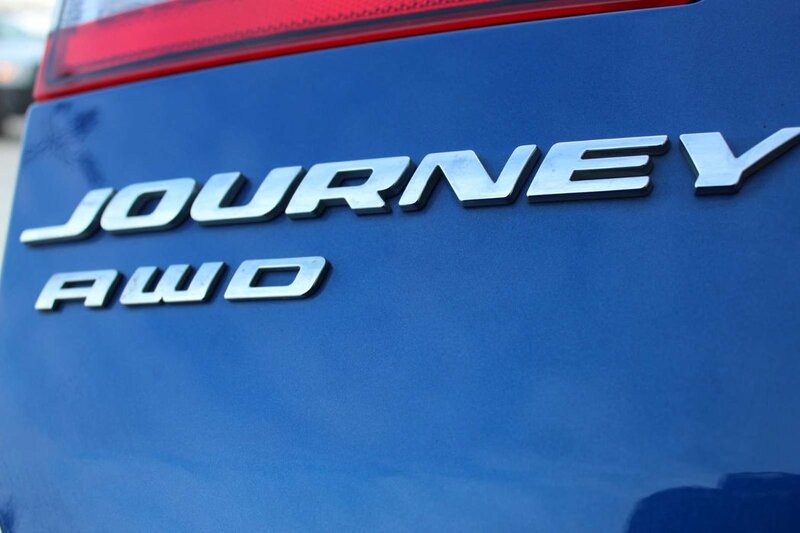 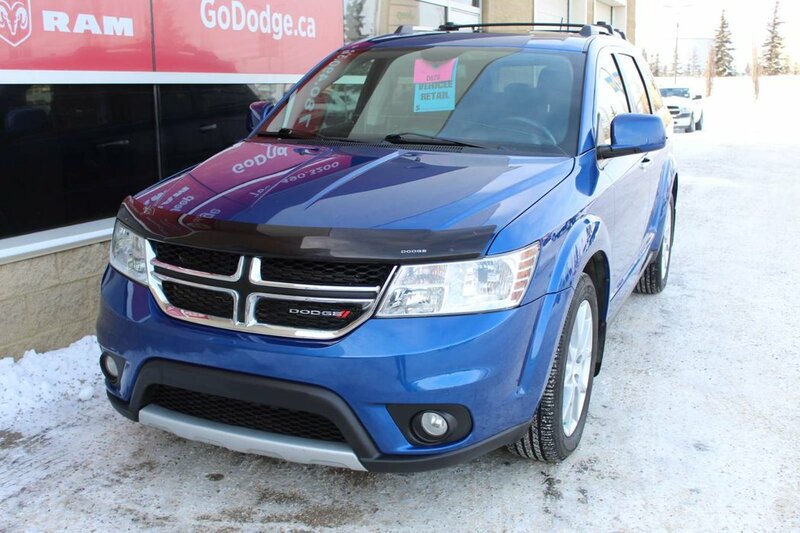 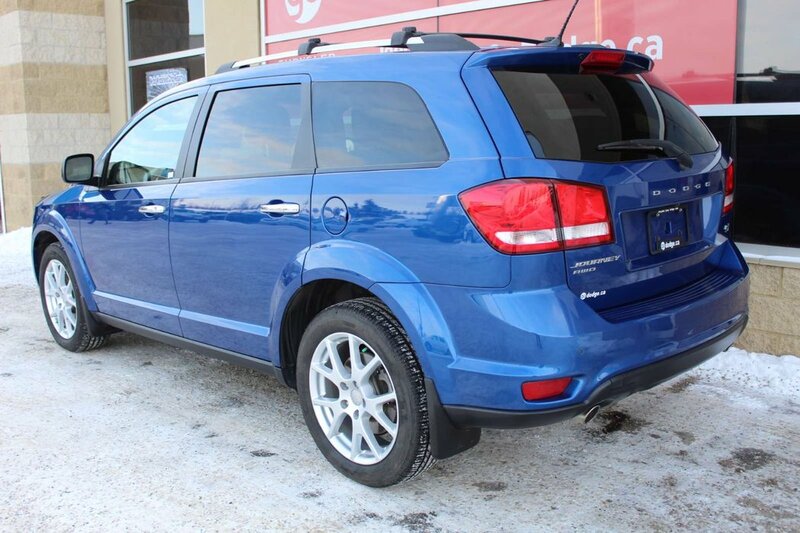 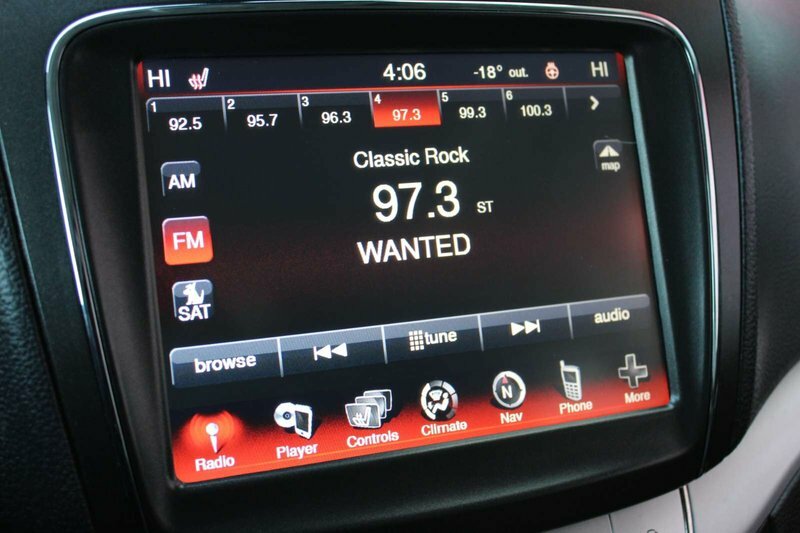 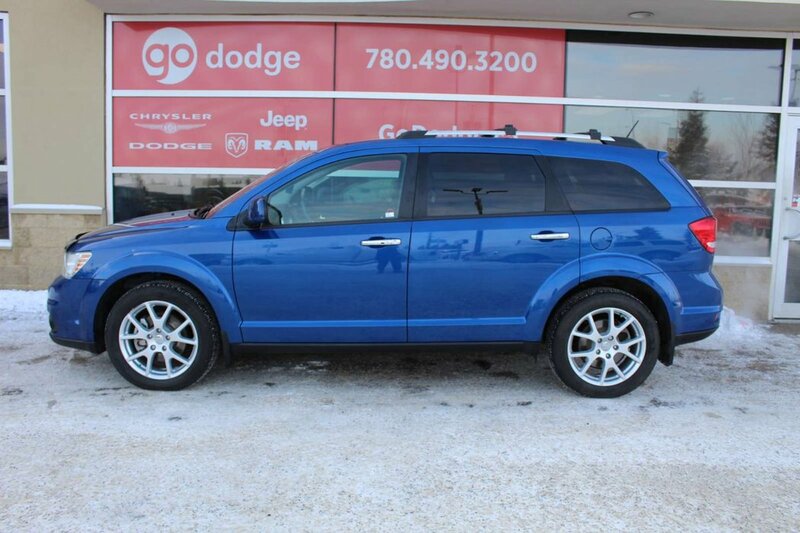 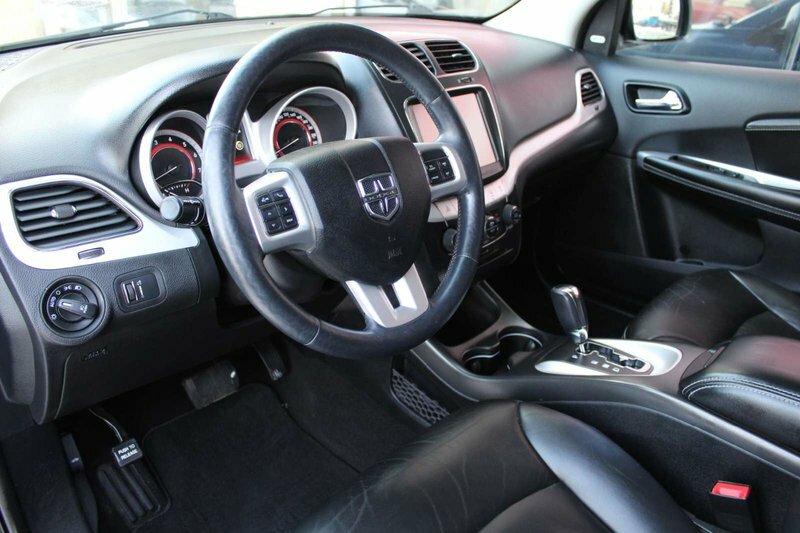 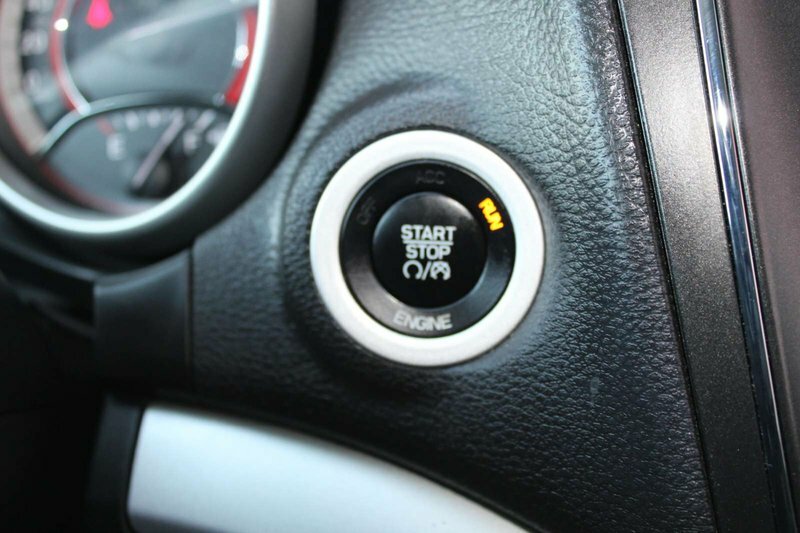 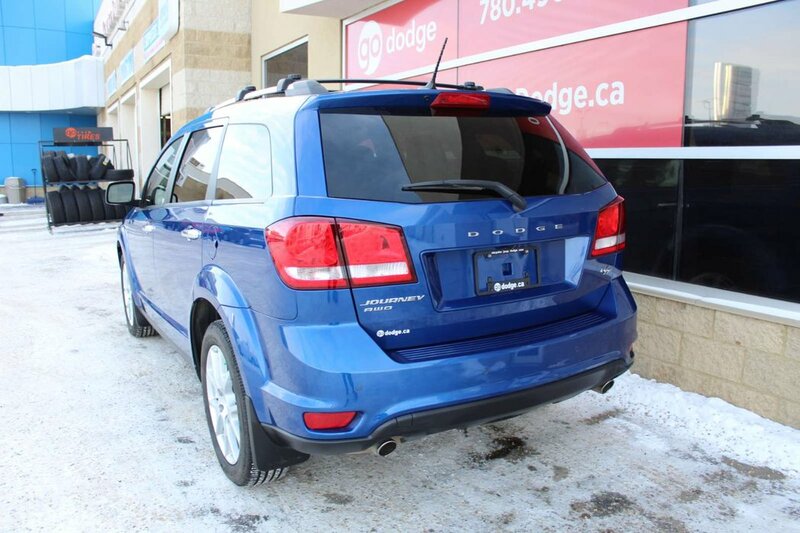 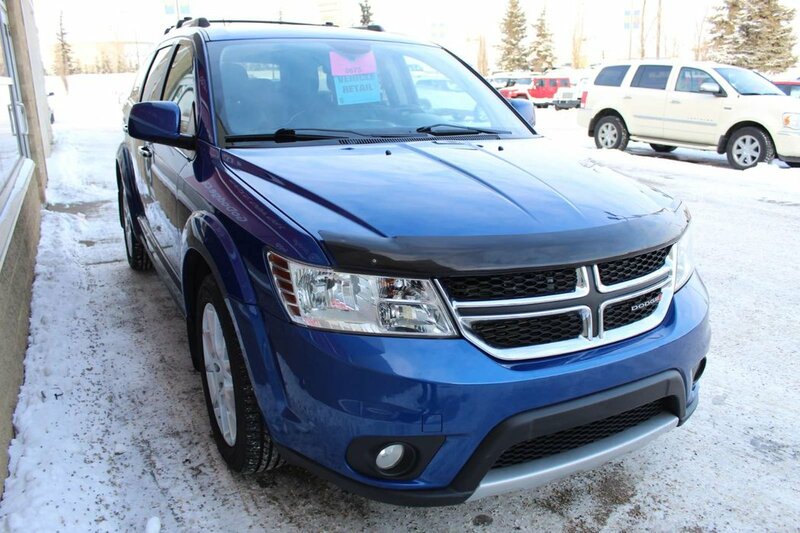 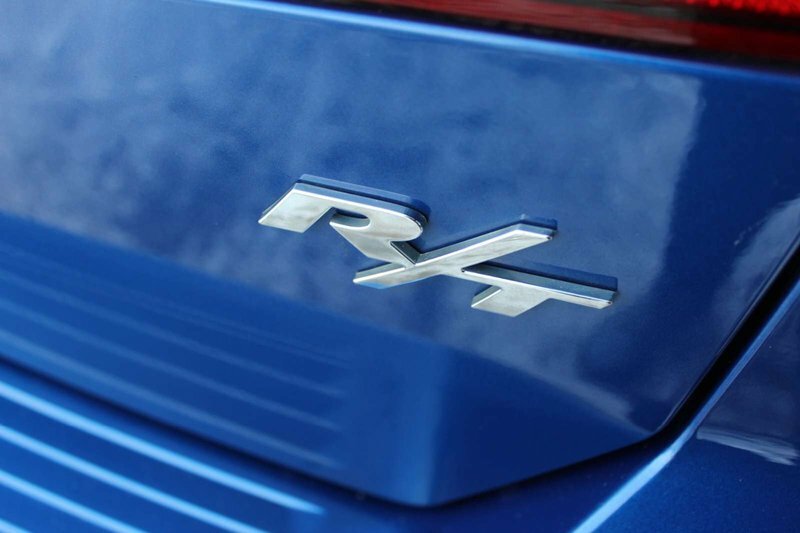 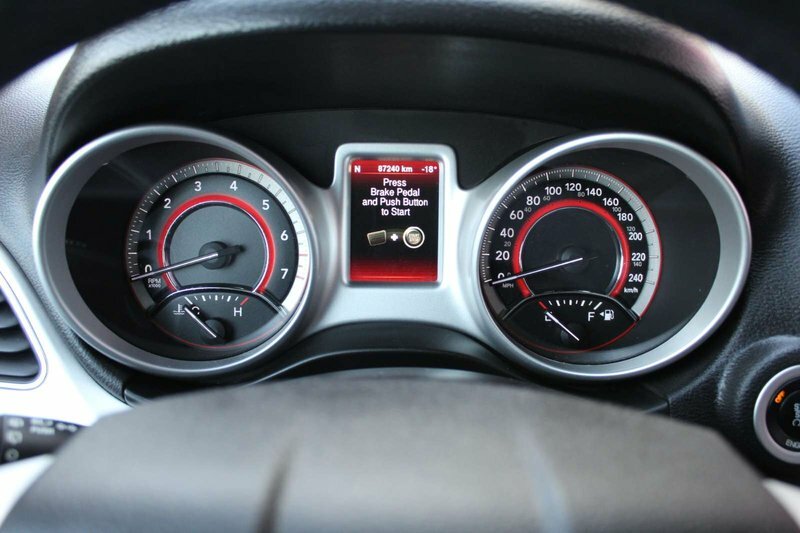 The 2015 Dodge Journey SXT has a refined interior with world class versatility, comfort, and convenience. 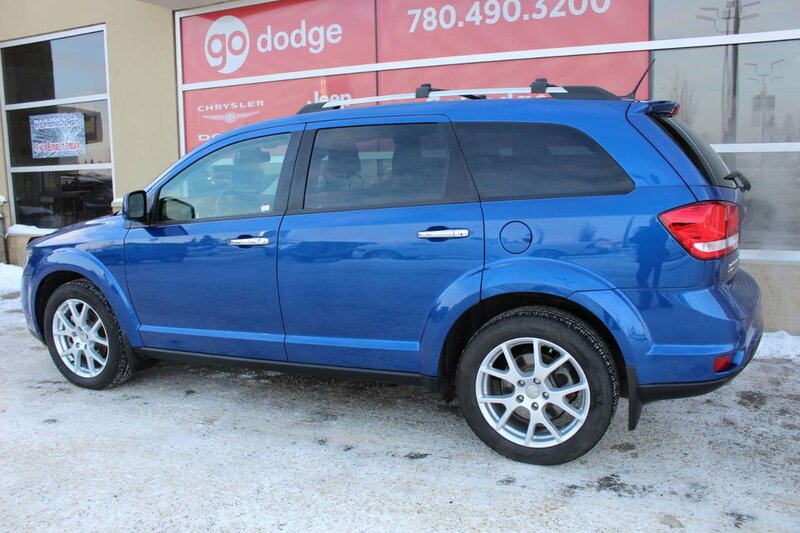 Bold on the outside, the Journey features sleek exterior finishes, and it is showcased in the Blue Streak Pearl Coat. 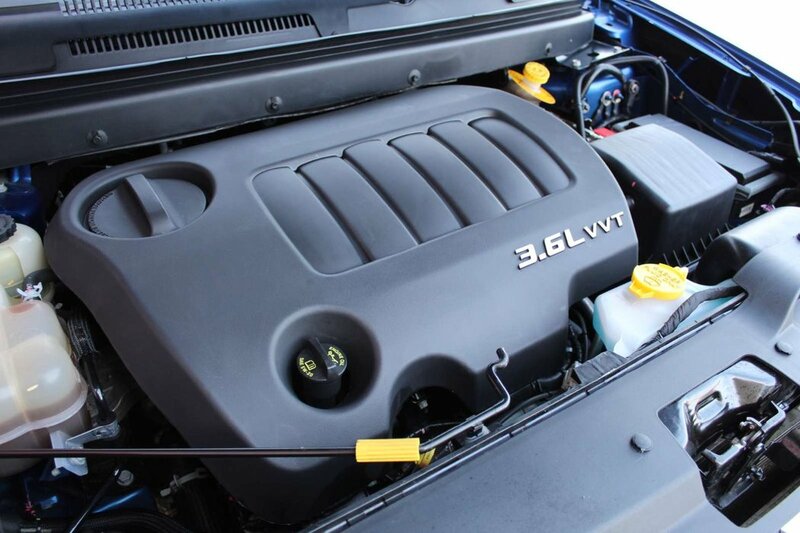 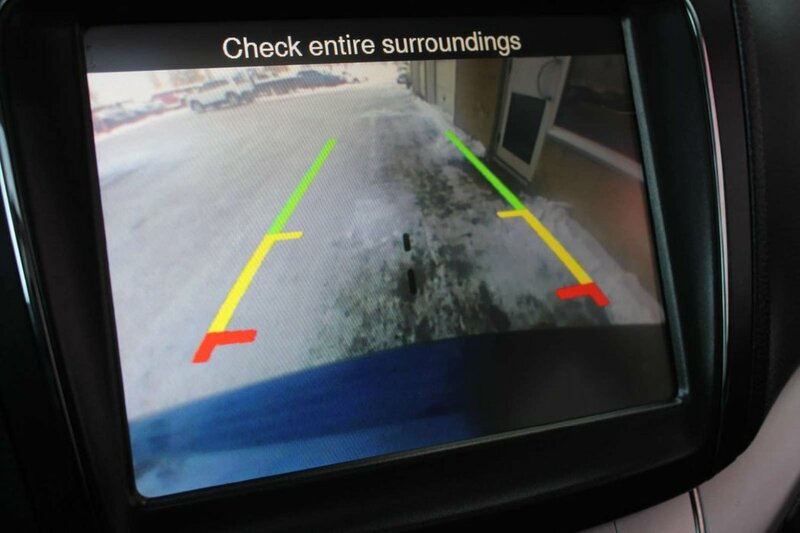 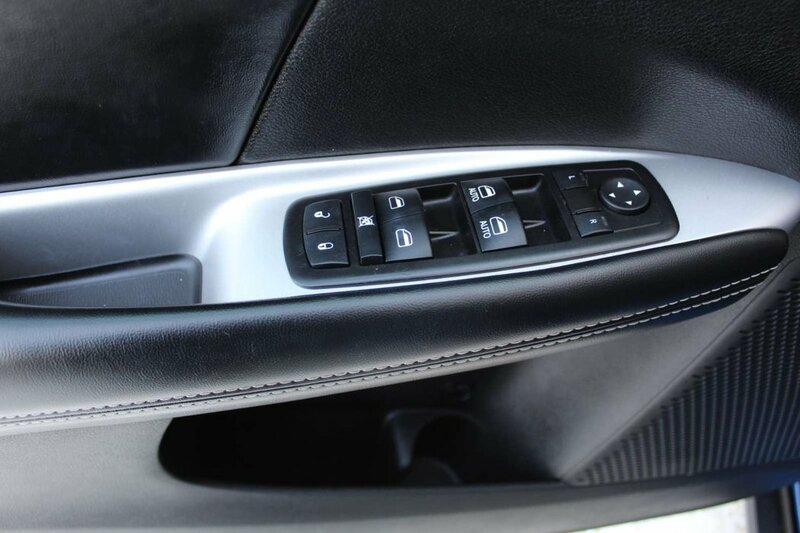 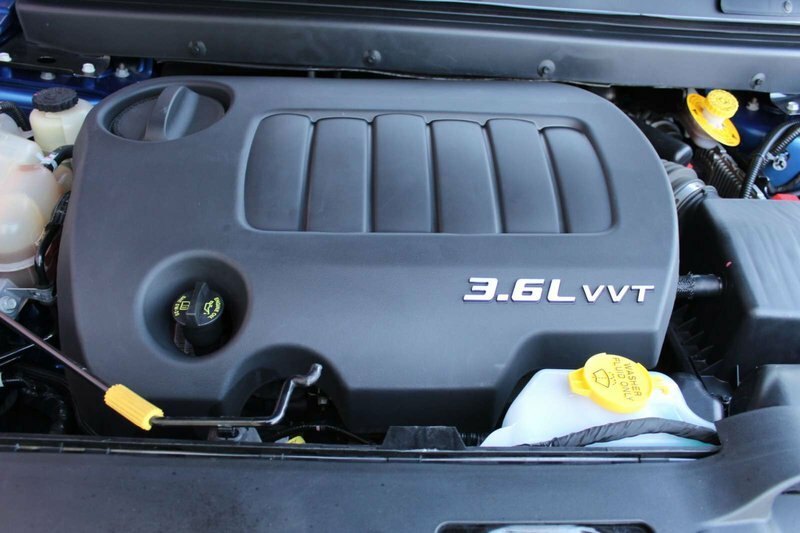 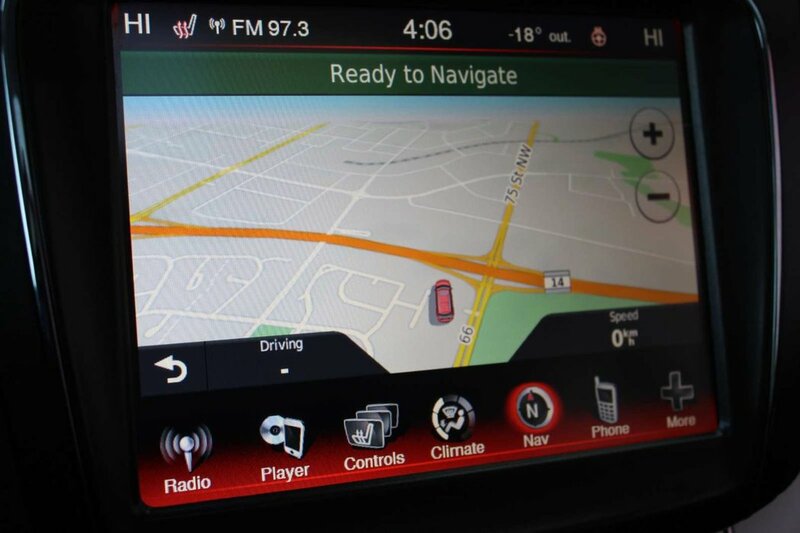 It is brought to life courtesy of the 3.6L V6 engine and it is paired with the 6-Speed Automatic Transmission.